• Patented SuperCuff design provides a super comfortable, snug and secure fit without restricting wrist and hand movement. • Tough spandex top resists snagging, yet remains lightweight and flexible. • Ultra-sensitive fingertip design for enchanced tactility. 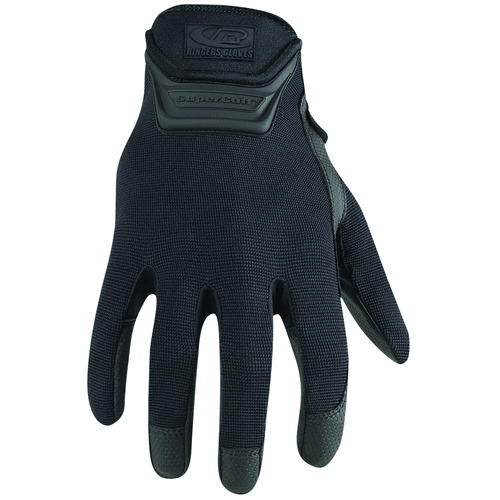 • Durable, yet ultra-thin synthetic palm material makes for an incredible fit, as well as unsurpassed comfort and dexterity. • Breathable and washable - air dry only!